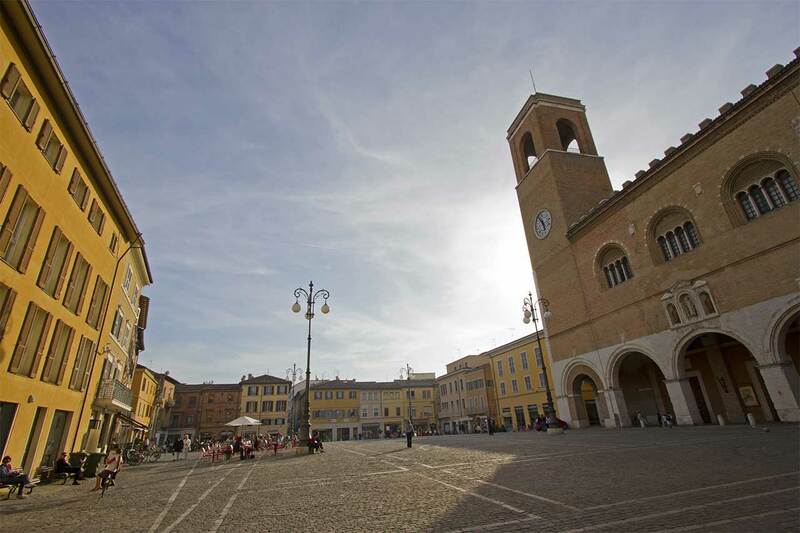 It is all to discover the beautiful hinterland of Fano dotted with hills where there are well-preserved aristocratic seventeenth-century villas along with castles, fortresses and Medieval villages. This is called the province of "one hundred villages" because so many are the microcosms of this land, still able to fascinate and exite. At the gates of Fano, along the historic Flaminia consular road, you will find tiny medieval castles shining on the hills, small inhabited Medieval villages surrounded by walls, remained intact over the centuries. Saltara is a Medieval village surrounded by green hills full of olive trees. Take a walk through the historic center of the town, where you can climb the steps from the main square to admire the characteristic covered market and its quiet, narrow streets. A few kilometers outside of Saltara, Villa del Bali is worthy of a visit. The villa houses an interactive science museum, complete with a planetarium and observatory. Cartoceto is the heart of the production of the D.O.P. oil. 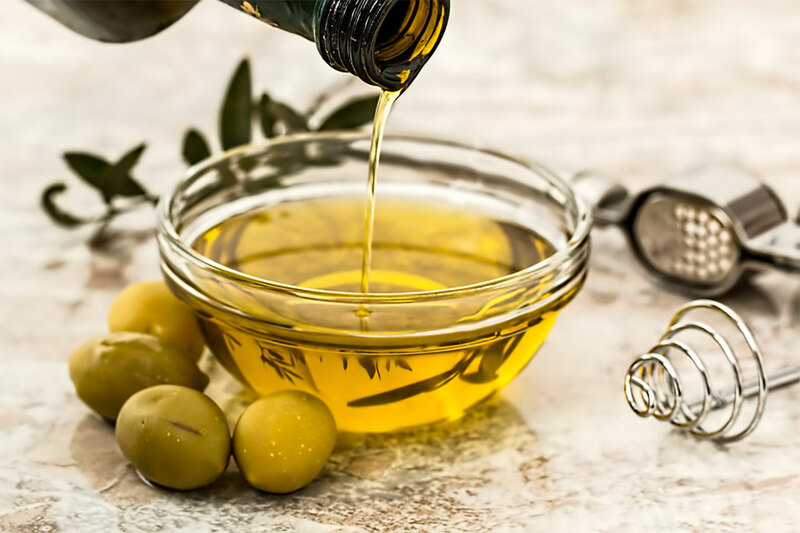 Be sure to visit the olive presses at Frantoio del Trionfo, which have been active since 1660, where you can look out over the splendid view of the valley of the Metauro River and taste and purchase delicious oils. Also try their “solid oil” specialty. Saltara, the olive presses of Cartoceto and the Bali Museum. 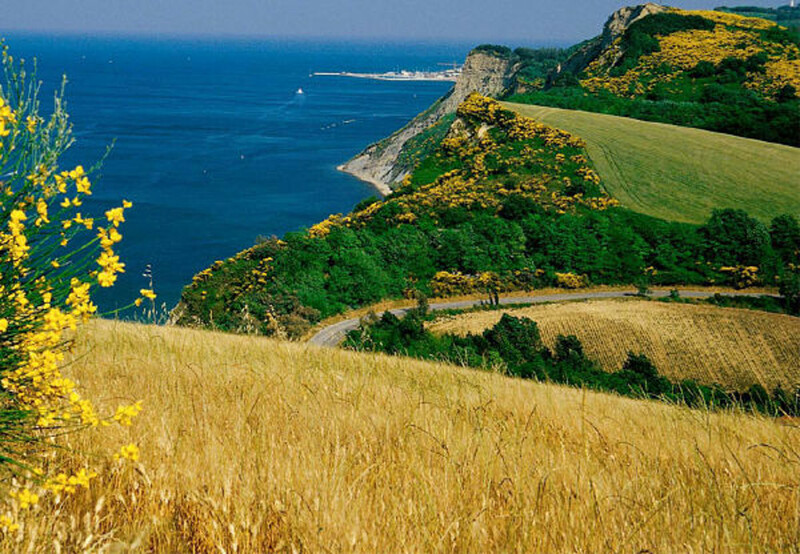 Starting from Fano the road runs for 15 kilometers through beautiful hilly landscapes. In Cartoceto do not forget to visit the gastronomy shop of Vittorio Beltrami, one of the best cheese producers in the world. 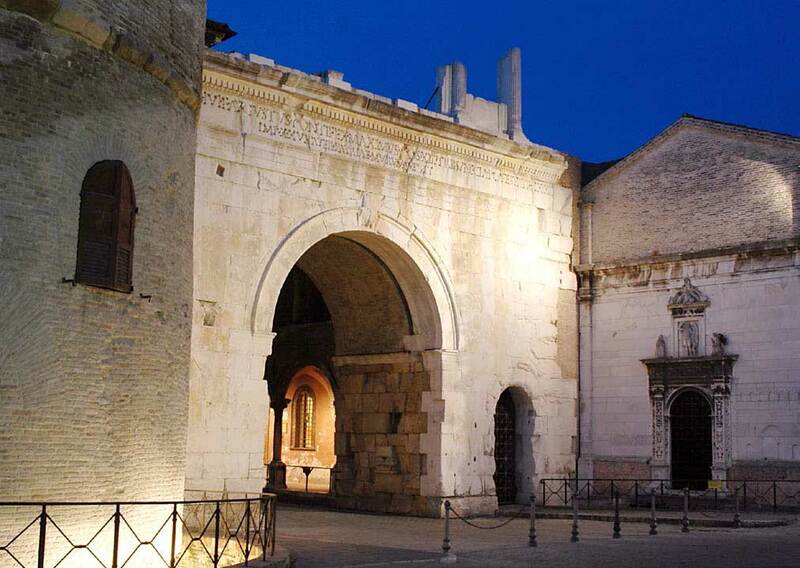 Fano has a well-preserved historic center which is still partly enclosed by the city walls of the Augustan age. The center is just a few steps from the Marina dei Cesari. The city also has historically significant underground sites from the Roman era. The high crenellated walls date back to the Middle Ages. From the Risorgimento period are the Palazzo del Podestà, the tombs of the Malatesta family; the Cathedral with Domenichino frescoes, the picturesque palaces and magnificent churches. In the church of Santa Maria Nuova there are works by Perugino and an altar base attributed to Raphael. A magical opportunity to experience the city of Fano is the FANO ROMANA path, an exciting journey into the Fano of two thousand years ago through underground passages and tunnels. Lunch at the fish market, in the heart of the city, in the restaurant of a real fisherman with excellent cuisine! The Arch of Augustus of the 9th century AD is the majestic entrance gate of the ancient city of Fano, located at the point where the Via Flaminia was superimposed to the maximum decumanus of the city. It has always been the symbol of the city. Starting from Marina dei Cesari, the historic center of Fano can be easily reached on foot or using the free bicycles made available to guests by the Marina. For lunch in the center we recommend Il Bello e la Bestia, the fish restaurant managed by our friend and fisherman Daniele. 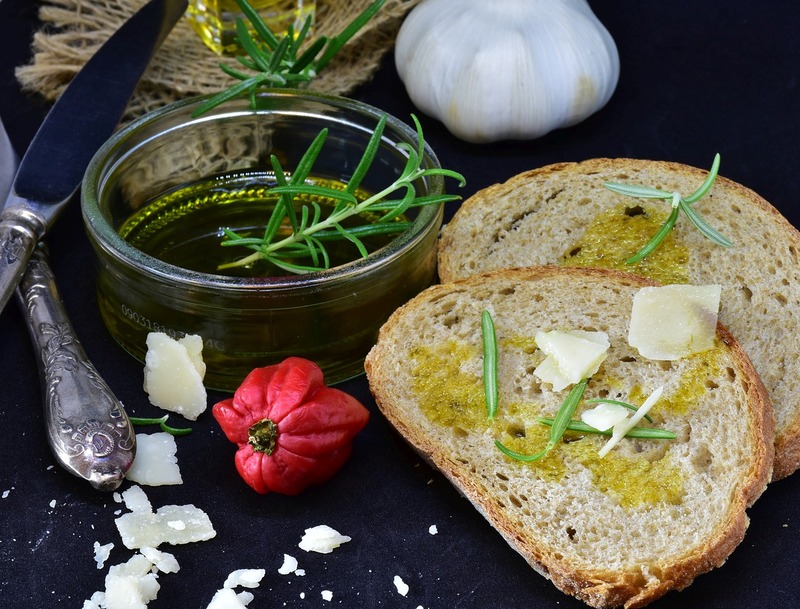 If you prefer meat, the Osteria della Peppa, located in the characteristic medieval quarter of Fano called Piatlet, will welcome you with a delicious menu of local specialties. 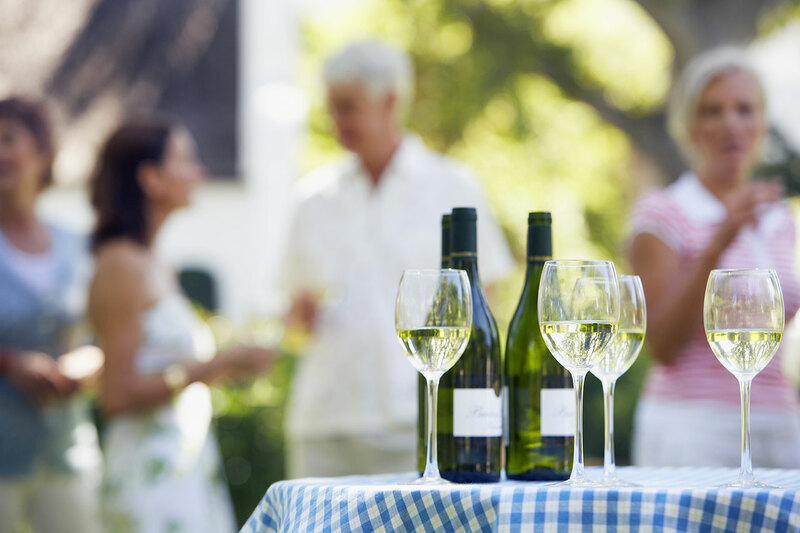 An itinerary that allows you to taste 3 excellent wines from our Province as well as visit some of the small villages and enchanting castles along the Metauro River in the heart of the production of D.O.C. wines. 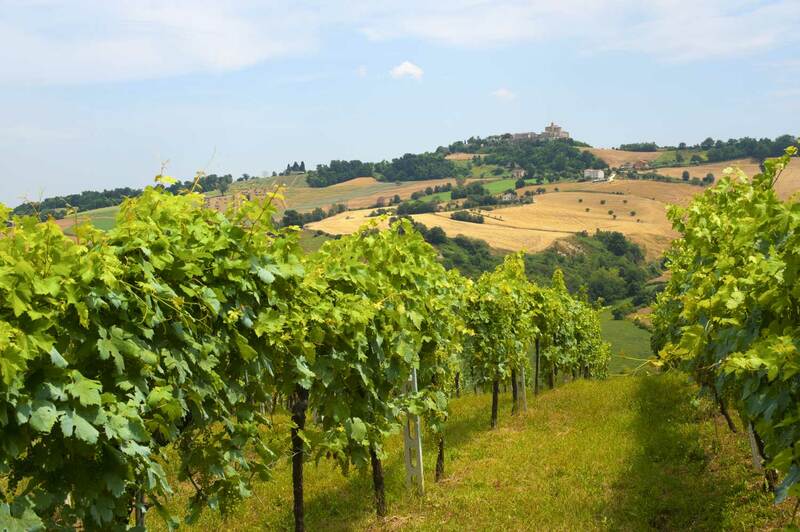 A few kilometers from Fano, Montemaggiore is a small town nestled in the isolated and suggestive hills celebrated for the vineyards that make the Bianchello del Metauro, one of the D.O.C. wines of the Marche regions. The Azienda Agricola Mariotti provides tastings of their cultivation of hundred year old vines and “maritate” wines. The most famous label is the Piandeifiori, a Bianchello selected for age and Asdrubale, a younger, fresh Bianchello. This tiny village is the second smallest municipality in the province of Pesaro after Gabicce Mare. Piagge can be recognized from afar by the outline of its bell towers and Medieval towers. There you can find the Guerrieri farm that owns 40 hectares of vineyards, 30 hectares of olive orchards and 120 hectares of grain. The crown jewel of the company is the Guerriero Nero, a dark red wine with a consistent body. 5 kilometers from Piagge there is the picturesque town of Mondavio, a remarkably well-preserved example of the Renaissance. It has received the Orange Flag from the Italian Touring Club and it is among the “most beautiful villages in Italy”. The impressive Rocca Roveresca is one of the best preserved Italian fortresses where you can visit the Museum of Historical Reenactment and the “Machines of War Park”. A few more kilometers up the road from Mondavio is Barchi, a medieval town like so many others in this strip of inland. 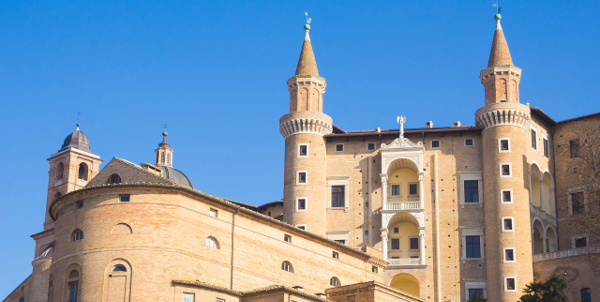 The historic center of the city is characterized by the Palazzo Comunale (city hall) and the civic tower. In the area around Barchi a wine tasting is waiting for you in an historical winery such as Fiorini where you can try the fruity vinsanto made from Bianchello grapes aged for months in a special attic. The straight band of beach that runs along the seaside of the Marche is broken by two beautiful promontories, one in the north and another in the south. They have steep rocky faces that plunge into the blue waters of the sea and both can be reached easily from Marina dei Cesari. A pleasant trip of just a few miles will bring you to the charming slopes of Colle Ardizio where you can cool off with a dip in the water. Just a little farther north the landscape becomes starker and there is a charming mooring waiting at the bottom of Monte San Bartolo. 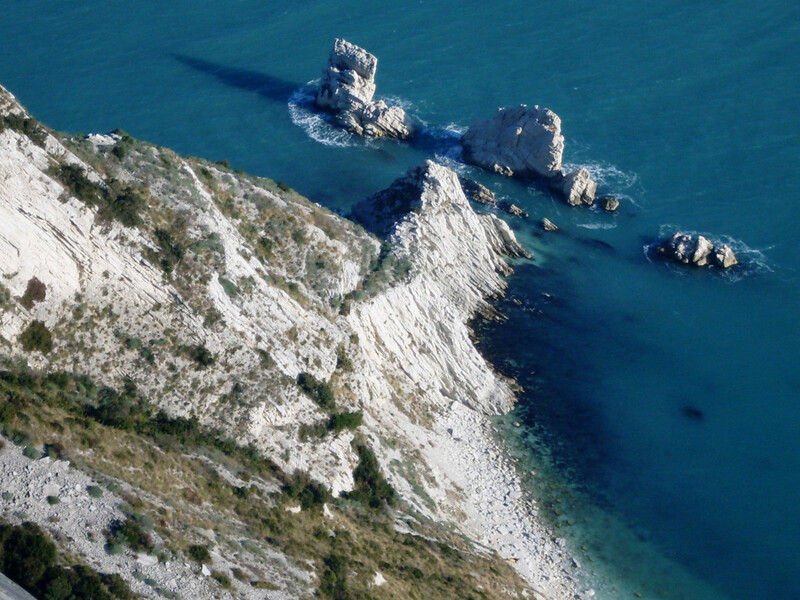 It is a Natural Park, one of the four reserve of the Marche Region, made up of a outcropping made of steep drop offs to the sea with only a sliver of golden yellow beach at the bottom. Monte Conero is a promontory of extraordinary beauty that looks out over the blue of the Adriatic Sea. It is located about 30 miles south of Fano, and can be easily reached in just a few hours of sailing. Monte Conero is a natural park that juts out into the sea on a wild, picturesque outcropping of rocky reefs and hidden coves -perfect for divers- with splendid cliffs, caves and inlets full of life and color. In the north, if you feel like a pied dans l’eau seafood dish, tie up at Baia Vallugola in front of ristorante Il Falco right on the sea with its own moorings. It is open every day in the summer for lunch and dinner. In the south, in the bay of Portonovo the historical ”Emilia” restaurant opened over eighty years on the white seashell beach. It offers take away food during the summer period for boats moored in the Bay. Farther south, another tasty stop is the Clandestino, the Sushi Bar of Moreno Cedroni where you can discover raw fish all’italiana. From June to September it is open every day for lunch and dinner. The landscapes that inspired Piero della Francesca 500 years ago and which are the background of his works really do exist in the hills of Montefeltro. Explore “the balconies of Piero” with us. Suspended on a hill in Pieve del Colle, between Fermignano and Urbino, is the first of three “Balconies” where you can find the “invisible landscape” that serves as the background for the Triumphs painting. From the balcony, like in the painting, your gaze will fly like a bird over the territory that today, like 500 years ago, stretches from the plain of the Metauro River to Urbino, and from the Cesane mountains to Ancona. The second balcony is found at Ca’ Mocetto between the cities of Urbania, Sant’Angelo in Vado and Peglio. There you can discover the landscape that served as the background for the portrait of the Duca di Montefeltro, famous all over the world for his “cut” nose. Visitors will be welcomed by someone from 1400. Piero della Francesca will tell a few anecdotes from his life to illustrate how the landscape became the background to his painting. The lovely trip will come to an end in the nearby little town of Urbania, formerly Casteldurante, which is famous for its artistic ceramics productions. There you can admire its numerous beautiful churches, including the Church of the Dead (Chiesa dei Morti) with its macabre cemetery of mummies and the Ponte dei Cocci on which ceramics makers once left their cups, plates and bowels out to dry after having molded and painted them in their workshops. Choose your itinerary and enjoy the journey!